Korean Citron Yuzu Tea is an herbal or tisane made with a citrus fruit. 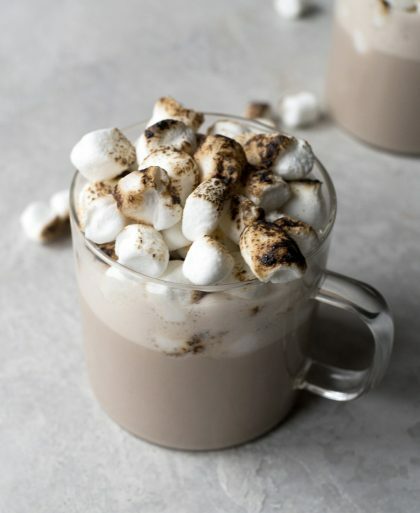 It contains no caffeine and it’s perfect for when if you’re looking for a little cold relief or just a nice hot beverage to warm up. What is Citron or Yuzu Tea? 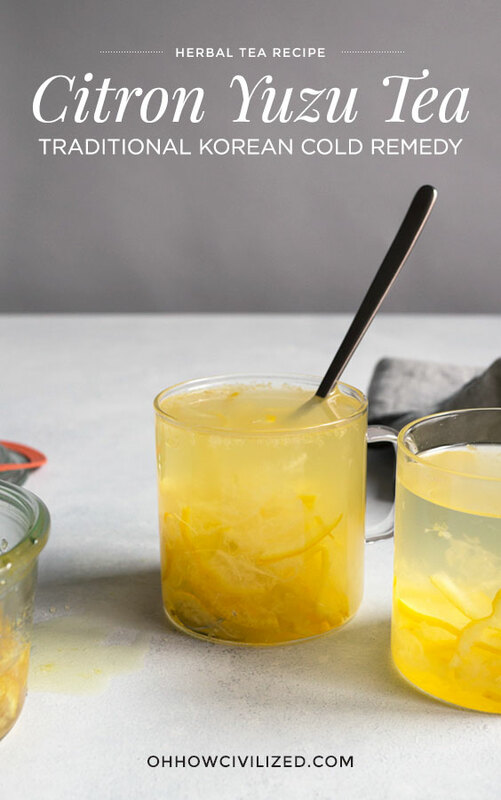 Citron Tea or yujacha is a very popular and traditional Korean cold remedy that is actually NOT a tea — it’s a tisane or an herbal tea. It’s made from the citrus fruit yuzu and it’s tea in the loosest sense of the word in that it’s something you can stir into hot water and drink. For it to be real tea, it has to come from a camellia sinensis plant and no ingredient in this beverage does. But wait, what does it taste like? 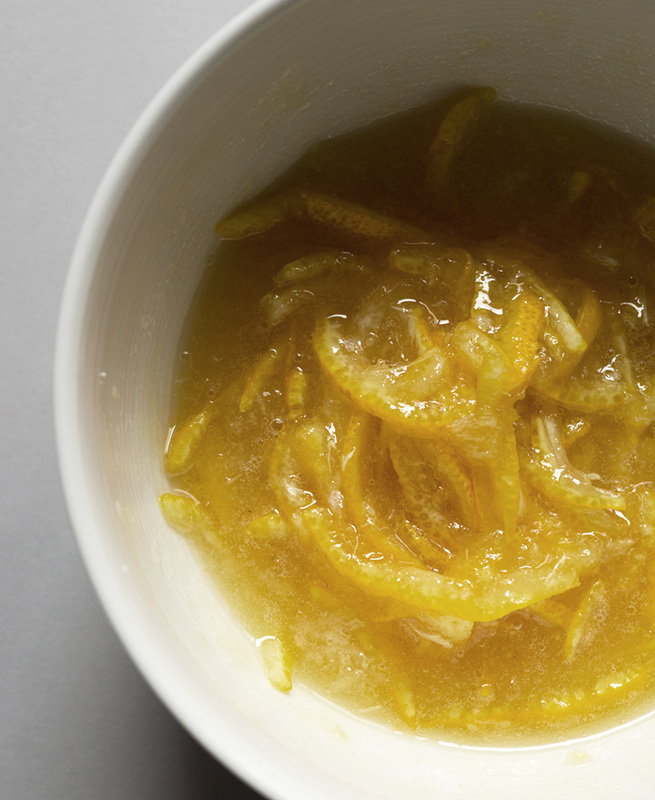 Yuzu tastes like a mix of lemon, orange, and grapefruit all in one. 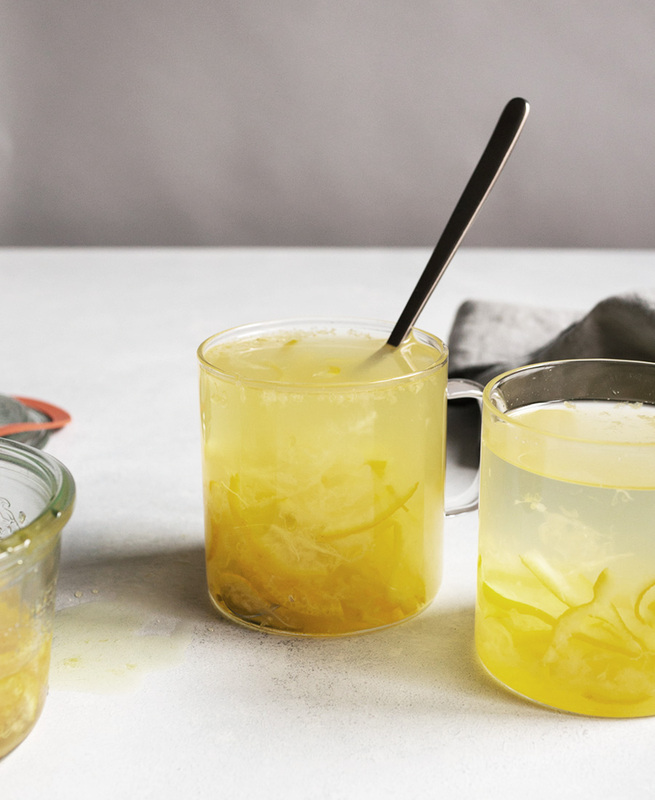 I don’t know anyone that makes citron tea from scratch and I can see why — tracking down the yuzu is no easy feat. But if you have ever had the citron tea from the jar, the ingredient list made me want to try making my own. Instead of the three ingredients I needed for mine, the ones sold in stores had at least six ingredients, some of which I couldn’t even pronounce. The biggest difference between homemade and store-bought is the cost. 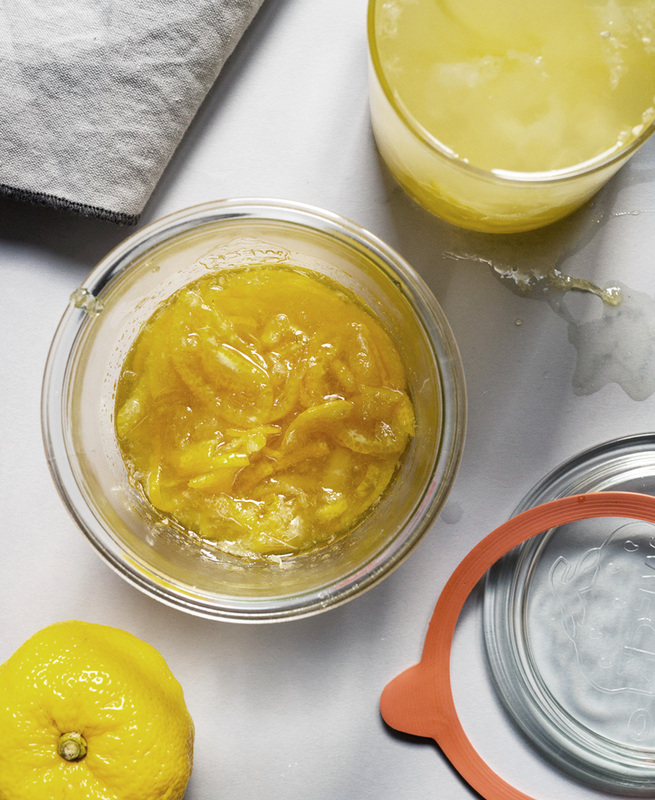 A store-bought jar costs about $8 and can make about 35 servings. My version costs about $12 and can make a whopping 6 servings. Ha. It’s not something you can make at home to save money, that’s for sure. Yuzu isn’t so easy to find. I was able to find it at a Japanese supermarket for $5.50 each. EACH. Sugar and honey to sweeten. White vinegar to rinse the yuzu to make sure it was super clean. Chef’s knife, cutting board, and a bowl. To store the tea in the refrigerator. A must for tea drinkers. I love how you can see all the yuzu bits flying around with this mug. The recipe itself is SUPER simple and comes together in a few minutes. No need to preheat an oven or get out a saucepan for the stove. 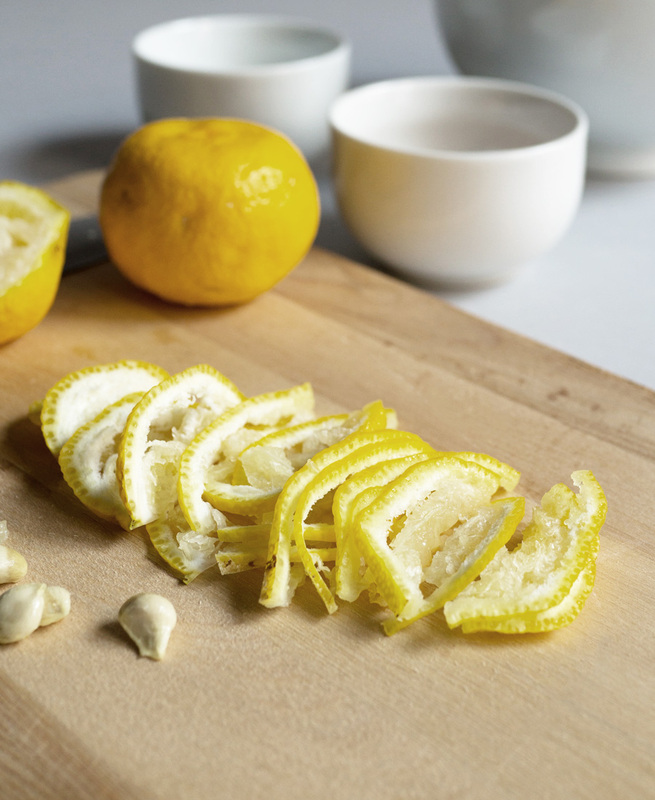 It’s all about cutting (the yuzu into thin slices) and mixing (the sugar, honey, and sliced yuzu). That’s it. There’s a ton of hard, round seeds in the yuzu so make sure you throw all those out. You can make the citron tea by using all sugar or all honey but I found that making it with all honey completely masked the yuzu flavor so I like to add mostly sugar instead with a little bit of honey added for flavor and sweetness. It looks like jam or preserves and you just need a tablespoon or two into a cup of hot water and you’re good to go. Citron tea doesn’t have any caffeine so it won’t keep you up. What do you do with the yuzu bits floating around? You eat it! It packs a nice vitamin C punch. It’s a drink you chew. The citron tea will last in an airtight container (I used a Weck jar) in the refrigerator for 1-2 months. 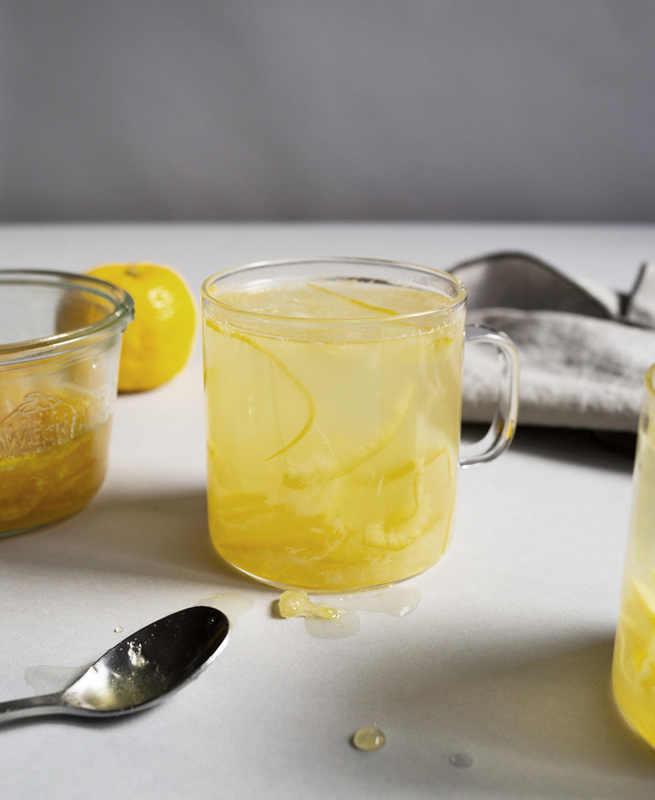 Korean Citron Yuzu Tea is an herbal made with a citrus fruit and it's perfect for the colder months. Thoroughly clean yuzu fruit. I like to clean the fruit by spraying with vinegar then rinsing in water. Slice yuzus in half, then slice thinly. Throw out the seeds. 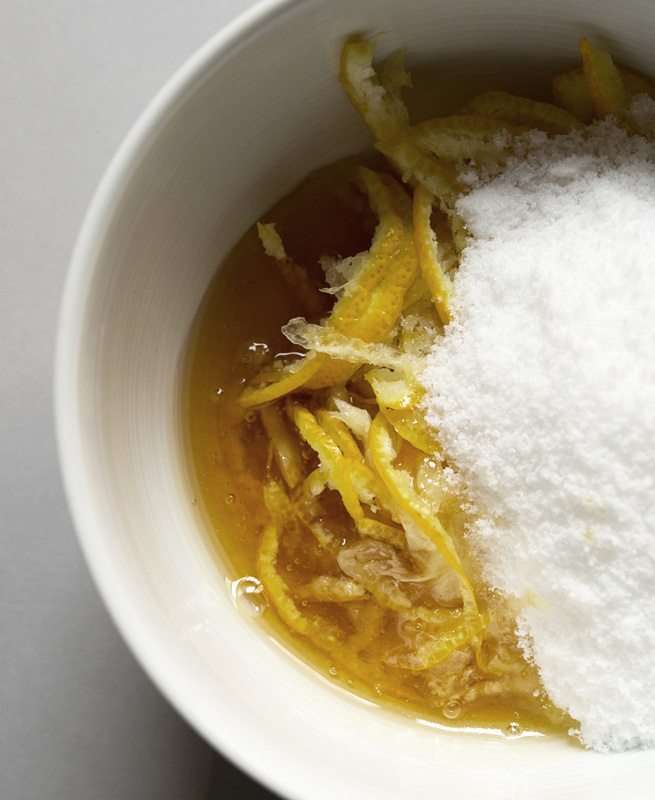 In a bowl, mix together the sliced yuzu, sugar, and honey until well combined. Store in airtight container in the refrigerator. 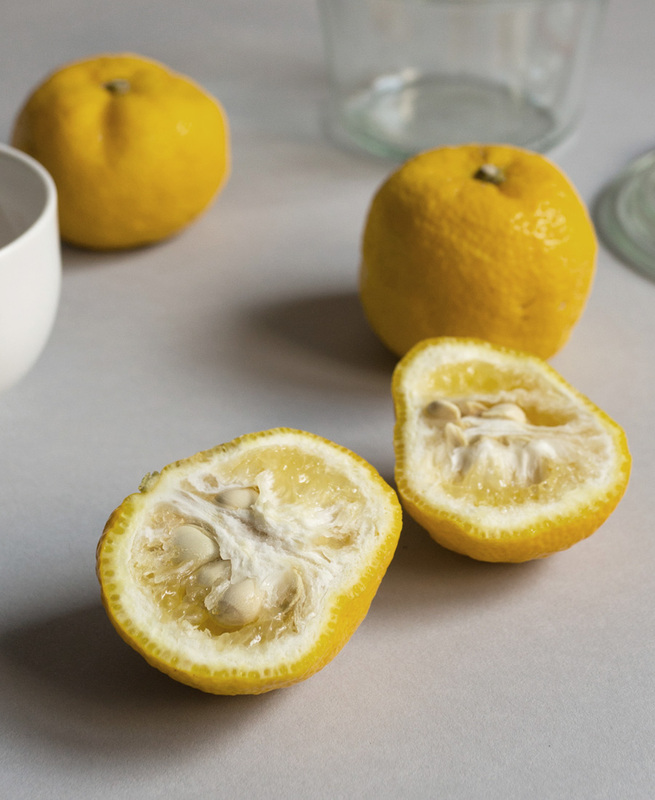 To make tea, stir 1-2 tablespoons of yuzu mixture into a cup of hot water. Be sure to eat the yuzu rind and bits floating around. I was introduced to this by a friend who has a Korean wife. When living in Toronto I used to buy the ginger ‘tea’ in T&T. Have you made your own ginger version? or another fruit?